Hello! 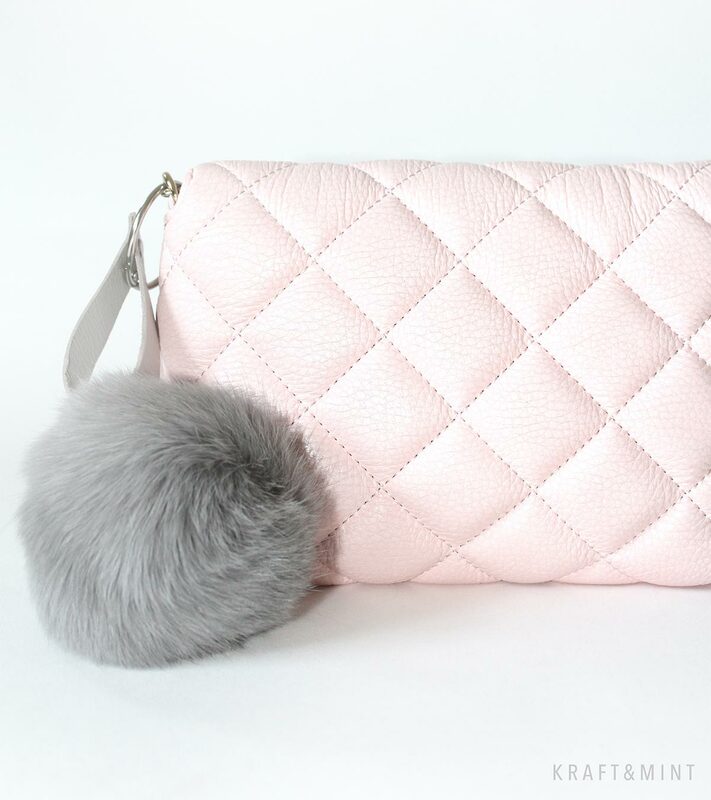 First, let me tell you that this is NOT real fur but a gorgeous faux fur ball I found MJ Trim online shop. I’ve been looking for a fur pom-pom ball for a while. I found a few on Etsy, but they were made out of real fur. 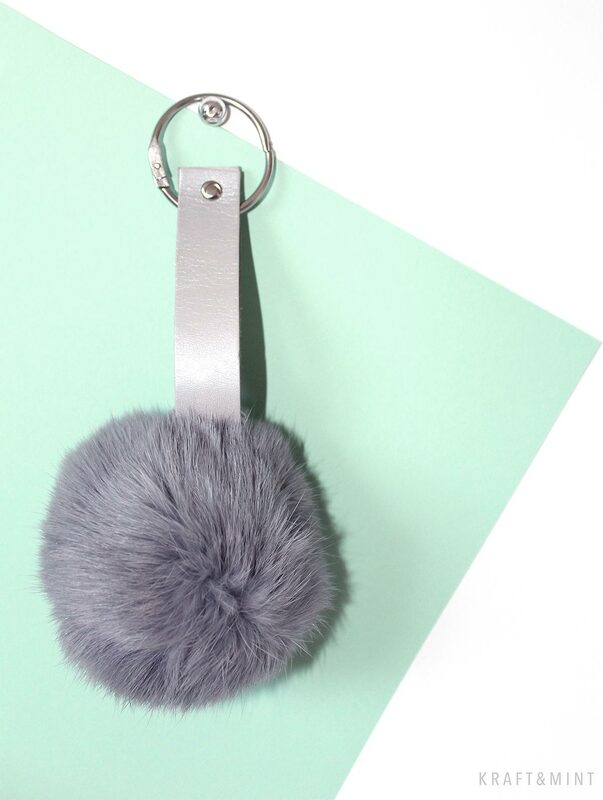 I adore my new fur pom-pom keychain! For now, I’m not using it for my keys, but to accessorize my purses. I want to make more of these in a soft pink color, black and white. These were super easy to make! Starting top left clockwise, cut a strip of leather measuring 12″ long. Then fold the strip in half and make a hole with a screw punch or rotary punch. 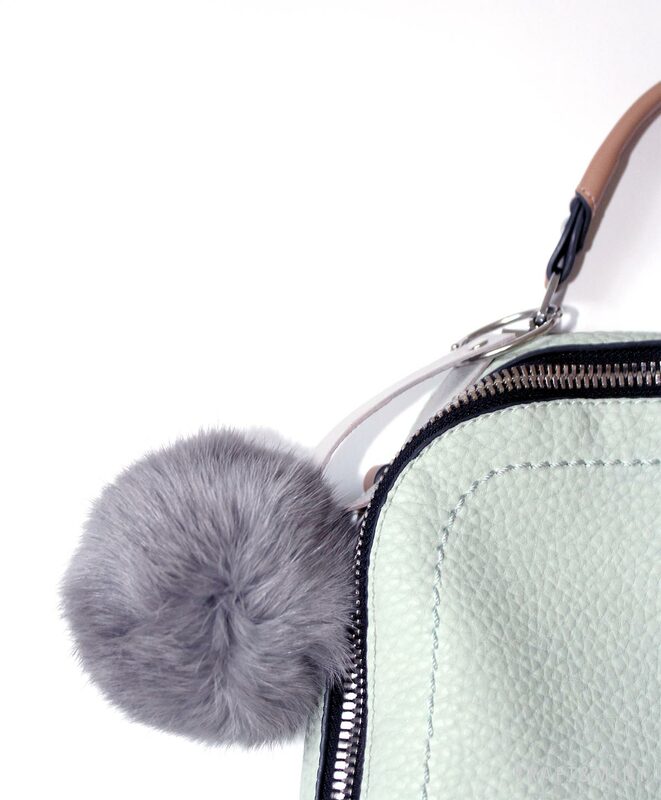 The fur pom pom ball comes with an elastic loop, and you will put the leather strip through the loop and wrap the loop around the strip three times until the pom pom is secure. Hope you enjoyed this DIY! To receive more crafts like this directly to your inbox, subscribe to my blog by clicking “subscribe” on the right-hand column. Happy Monday everyone! While chatting with a gal at Starbucks about my pom pom keychain, she asked me if I’d sell these. For now, no, but I thought, hey if you have no time to make one, you could buy one! Here are a couple of similar keychains I found online. That is so cute! 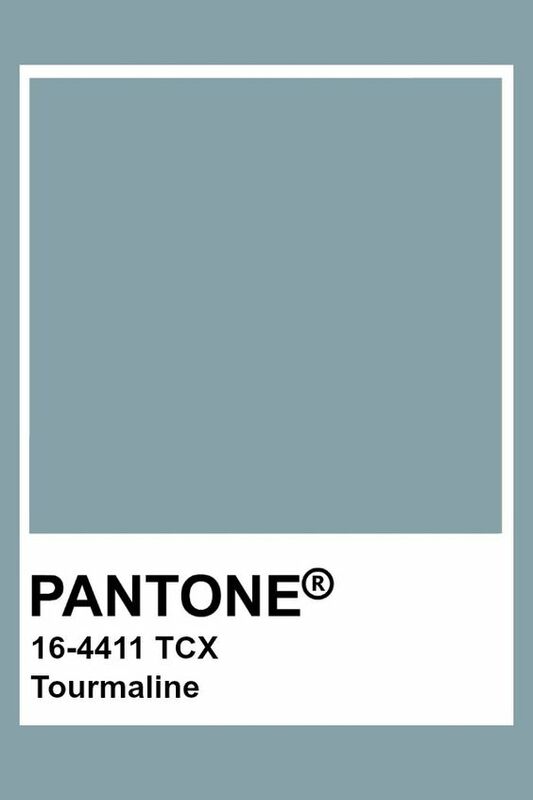 I love it for the winter, especially. Pink will be gorgeous. Nice job! So, so pretty! 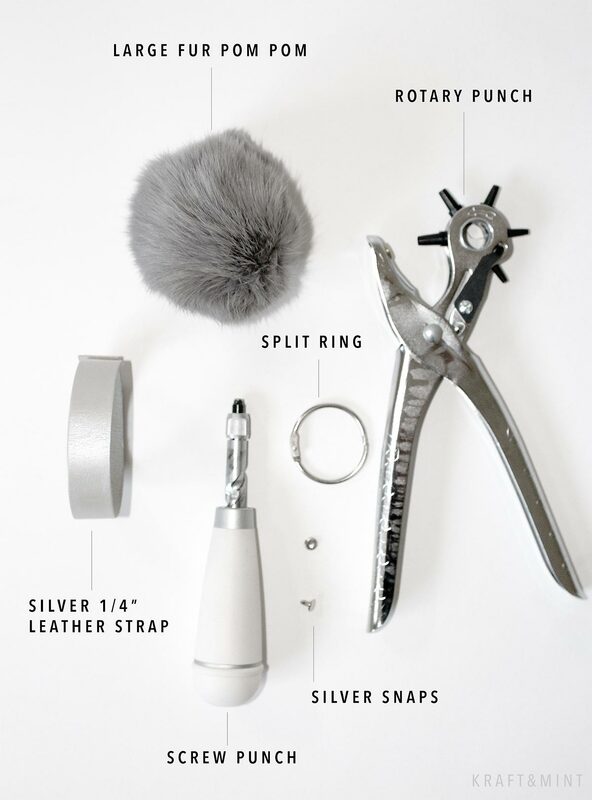 Absolute great DIY!